Marcus Rashford and Ruben-Loftus Cheek are expected to start today. England will take on Panama in their second Group G match on Sunday. They won their opening match 2-1 against Tunisia and will qualify for the knockouts if they win today. Panama was routed 0-3 in their opening match against Belgium and will also be looking to bounce back to keep their World Cup hopes alive. England played well in their last match and created many chances but were criticised for not being clinical enough. They will have to improve on their finishing if they are to have any chance of defeating Belgium and topping the group. 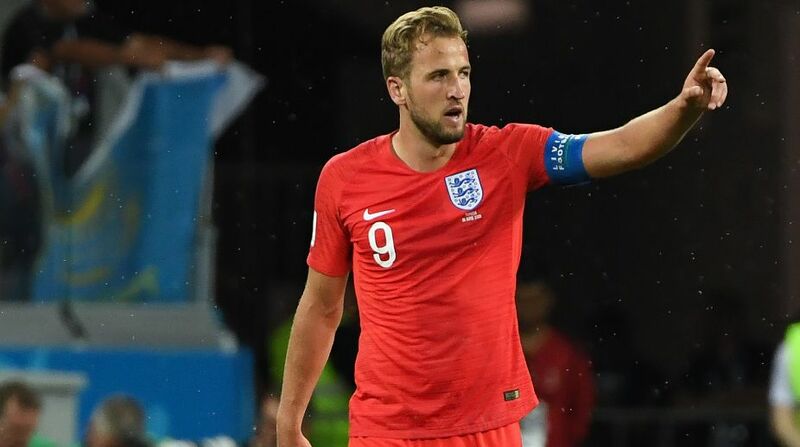 England’s captain and talisman, Harry Kane, will once again be the key for them as the fans will be expecting him to repeat his heroics from the last match. Kane scored a brace against Tunisia, including the winner in injury time. 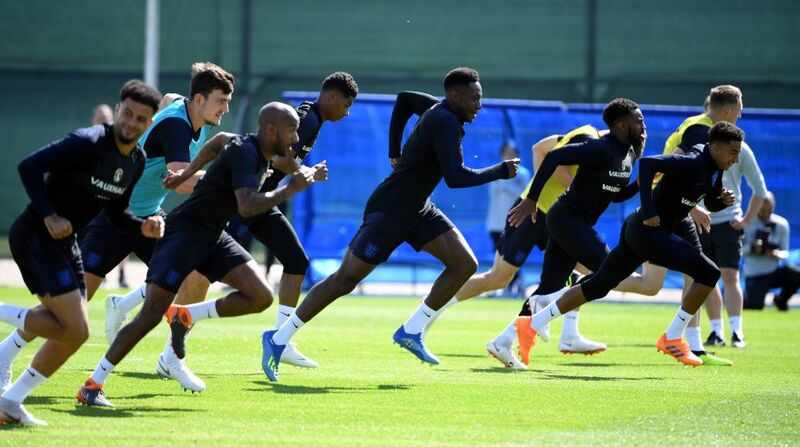 England’s manager Gareth Southgate is expected to make some changes to the line-up with Marcus Rashford expected to replace the misfiring Raheem Sterling. Dele Alli will also sit out following a thigh strain and Ruben Loftus-Cheek is expected to replace him. He started the last match and made some decent saves. He is expected to retain place. 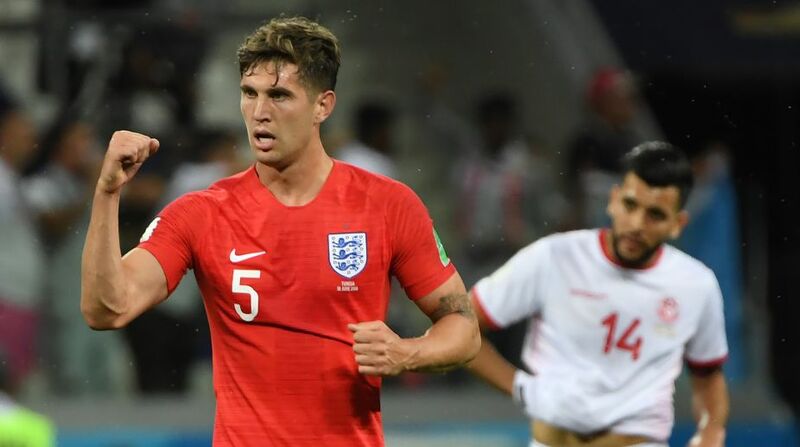 Gareth Southgate showed faith in him by starting him over the experienced Gary Cahill and he played well against Tunisia. He is the leader of England’s defence and will retain his place. Southgate is playing Walker as a CB and expect that to continue. Surprisingly, Young is starting ahead of Danny Rose and he is expected to start again after a good performance against Tunisia. He was the key man for England in the last match and will once again be given the responsibility in the middle of the pitch. He is expected to replace Dele Alli in the starting line-up after Alli sustained an injury during training. He missed some easy chances in the last match and will have to perform against Panama, with Alli expected to be fit for next match, Lingard may be the one he replaces. Since Walker is playing CB, Trippier is getting his chances at the World Cup. Although Alexander-Arnold is also in the squad, trippier is expected to retain his place. 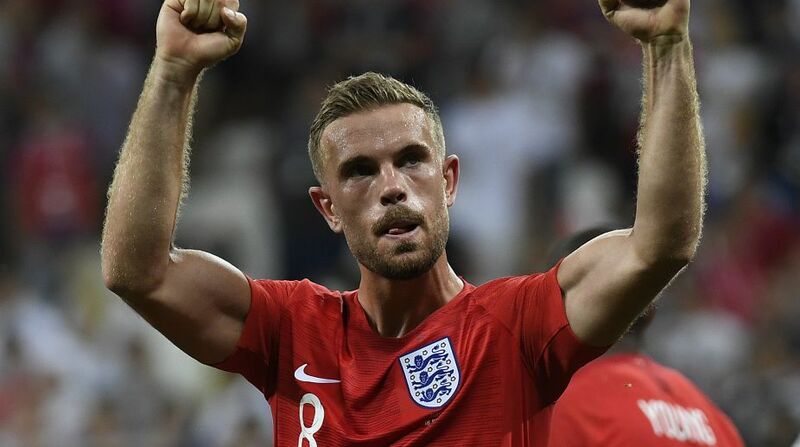 He was the star for England in their last match and will have no trouble retaining his place for the next match. This is expected to be the big change for England. Sterling missed three simple chances in the last match and if not for Kane’s heroics, England would have paid a heavy price for his mistakes. Rashford is expected to come in to take some pressure of Kane. The match will begin at 5:30 PM (IST).